Paper Products Equipment | Providing solutions for our clients since 1913. 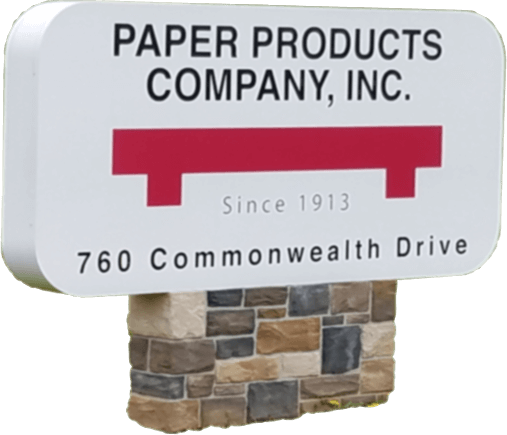 Paper Products Company has been supplying Packaging, Janitorial, Foodservice and Retail solutions to our customers since 1913. Our team of experts offers high level, on site sales and technical support. Call us today!